Teenage Claire (Morgan Thompson) would rather hang out with her friends at the mall than to stay home with her brother Matt while Grandma babysits. Who wouldn't? Unfortunately, Grandma isn't about to let Claire out of the house. 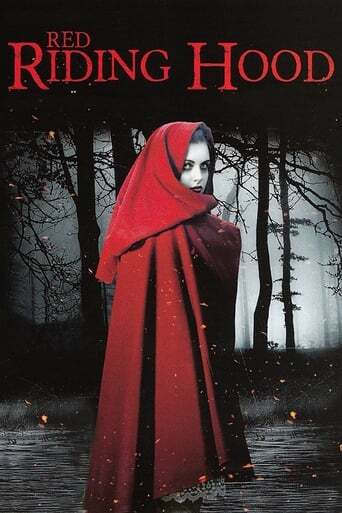 Worse, she insists that Claire and Matt listen to her reworking of the Brothers Grimm classic tale "Little Red Riding Hood". Fortunately, Grandma has a sense of humor, and adds some modern twists. Claire imagines herself as Red, and her brother, parents and grandma as....her brother, parents and grandma.